SEATREK is based in Uig on Lewis, one of the most beautiful locations in Britain. 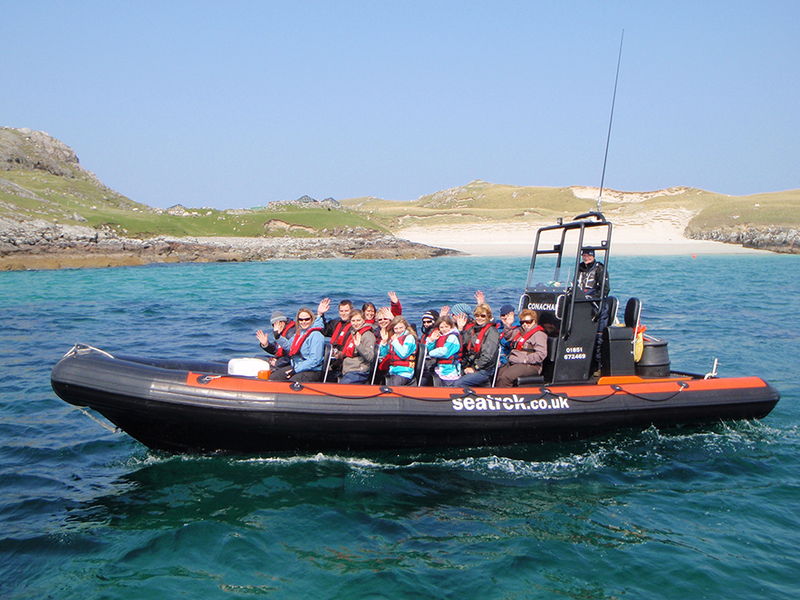 We offer unforgettable boat trips around the Hebrides. Try any of our trips for a great family experience with the opportunity of seeing seals, basking sharks, dolphins and many species of birds. Leaving from Miavaig Harbour, Uig, Isle of Lewis.